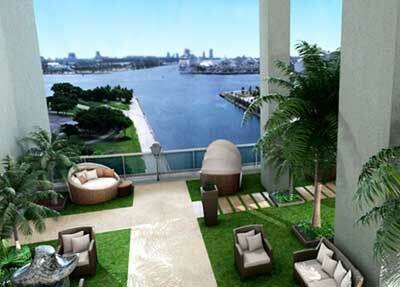 900 Biscayne is a sumptuous sky-scraper with an amazing view on the town. 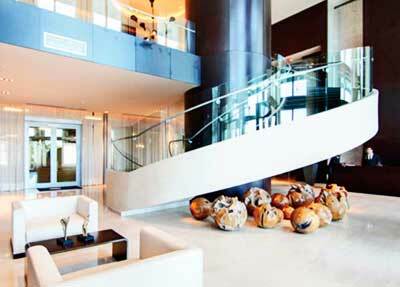 Stylish modern design of the building underscores the status of the owner of the apartment. The infrastructure necessary for comfortable abode is nearby the building. On the territory of the complex the high-speed internet is accessible. There is a possibility of connecting the HDTV in the flats. 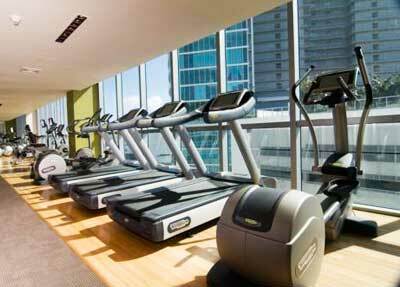 Within a few steps 900 Biscayne a large guarded parking is available. It has the ultimate in design, finishing, amenities, and views. 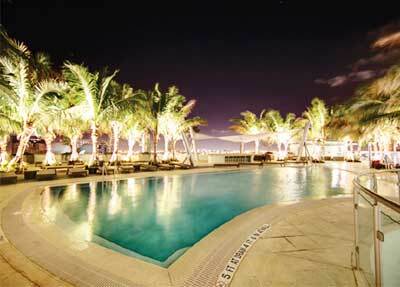 900 Biscayne is one of the most fabulous buildings in the heart of downtown Miami with all units having 10 foot ceilings. 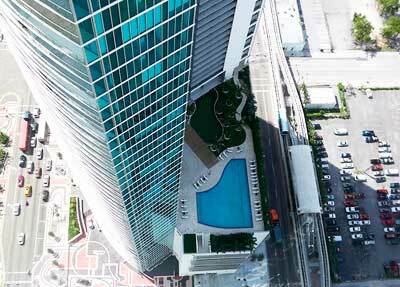 At 649 feet high, 900 Biscayne Bay is the third tallest residential tower in Miami, and fifth tallest overall. With direct views of the Atlantic Ocean, Biscayne Bay, and the Miami Beach skyline, the 63-story high-rise offers some of the best views throughout Miami. Completed in 2008, 900 Biscayne Bay was developed by Terra Group and designed by award-winning architectural firm Revuelta Vega Leon with interiors by celebrated interior designer Sam Robin. 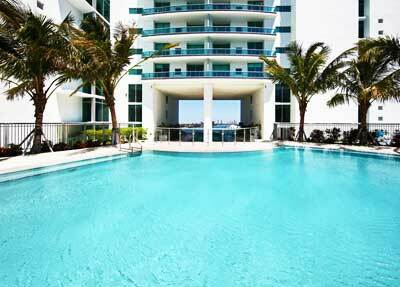 900 Biscayne Bay is centrally located in Miami, Florida at 900 Biscayne Boulevard in the prestigious neighborhood known as Park West. By car, 900 Biscayne Bay is just 10 minutes from the Miami International Airport, 7 minutes to South Beach, 5 minutes to Brickell, 5 minutes to Edgewater, and 10 minutes to the Design District and Wynwood. Within walking distance, the neighborhood of Park West has a lot to offer. Directly across the street from 900 Biscayne Bay is Museum Park – a 30-acre, newly opened waterfront park, which includes a modern and contemporary art museum called Perez Art Museum Miami as well as a $300M science museum called the Patricia and Phillip Frost Museum of Science. Also, the American Airlines Arena is located just one block away, the Adrienne Arscht Center for the Performing Arts just four blocks away, and the shops and restaurants at Bayside Marketplace also just four blocks away. The security service watches over your house 24 hours a day with the help of closed circuit cameras. For comfortable movement from floor to floor 11 high-speed elevators with the pass key only for inhabitants and the staff are set in. You’ll always find a place for rest and entertainment near the house, the availability of the private cinema with the possibility of watching films in Blu-ray right in the building is an evidence of it. Also you can have a rest at the bar for inhabitants and guests after a working-day, or you can spend you leisure on fitness or spa. It doesn’t matter if you are planning to live alone or with big family, you’ll certainly find a suitable flat in this luxurious sky-scraper. For buying and rent flats with 1, 2, 3 and even 4 bedrooms are available. It all depends on your desire and abilities!